Part of the AID Group family of insurer's, Globalhealth has made a name for itself by creating coverage options to meet the needs and budgets of just about anyone, then pairing their coverage with great customer service to ensure that their insured's healthcare needs are always met. Globalhealth presently insures people in more than 125 countries, and features a huge healthcare partnership network to guarantee their policyholders always have access to high quality medical care. 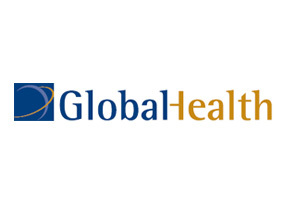 To learn about the coverage available from Globalhealth in Malaysia, contact us. Malaysia Health Insurance has advisers who are very familiar with Globalhealth as well as most other provider's policies and can help you compare coverage options to make your best decision possible. For immediate help click here, or fill out the information request at the top of this page to have an adviser contact you soon.